The project's mission is for athletes to be given a fair opportunity to compete -- and be judged -- only by what they do to help their team’s success. Its mission is for athletes to be given a fair opportunity to compete -- and be judged -- only by what they do to help their team’s success. 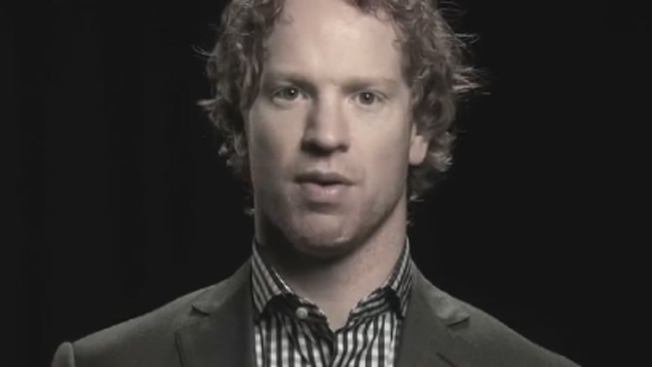 Every team in the NHL had a player or coach represent the cause, and for the Florida Panthers, it was defenseman Brian Campbell. "We're happy to have anybody come play our game or watch our game and be a part of it," Campbell said. 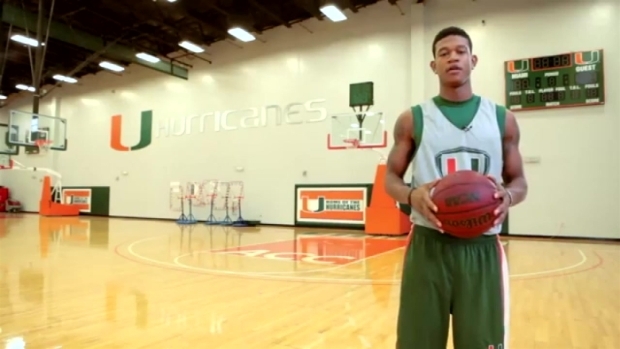 The University of Miami is part of the “You Can Play” project. Rowers Breanna Hayton and Dave Sanderson, football coach Al Golden and basketball player Rion Brown give their “You Can Play” messages in this excerpt from UM’s video. It may come as a surprise for some that hockey is the first sport to fully embrace the issue, especially since the sport is so testosterone driven. The players look tough, hitting is encouraged and fighting is even allowed. But as Campbell explained, it’s time for the culture inside the locker room to change, and winning should be the only thing that matters. "[We're] happy to have whoever's good enough be on board," he said. It’s no secret that the idea of having an openly gay pro athlete often creates controversy. Former Miami Heat guard Tim Hardaway didn’t mince words when he spoke about homosexuality during a radio interview back in 2007. "I hate gay people, so I let it be known. I don't like gay people, I don't like to be around gay people. I'm homophobic," he said. Hardaway has since changed his mind, going as far as personally helping in the fight to overturn Florida’s gay marriage ban. In the NFL, punter Chris Kluwe said he was released by the Minnesota Vikings last season because of his support for gay marriage. Also fighting for equal rights in the LGBT community is former Baltimore Ravens linebacker Brendon Ayanbadejo. That support has now led to our first openly gay professional athletes. Last April, Former NBA center Jason Collins came out. The following month, Robbie Rogers became the first openly gay man to compete in a major professional sports league when he played his first soccer match for the Los Angeles Galaxy. Collins and Rogers were then followed by WWE superstar Darren Young, the first openly gay professional wrestler. And earlier this month, Missouri defensive lineman Michael Sam announced he is gay, and he would become the first openly gay player in the NFL if he’s drafted in May. Meanwhile, the “You Can Play” initiative is now moving beyond professional sports with major colleges like the University of Miami joining the cause. "If you can play, you can play," said UM women's basketball coach Katie Meier. "It's just that simple and I think there's no apology and no hiding. I think that's really important with the self esteem of young people."